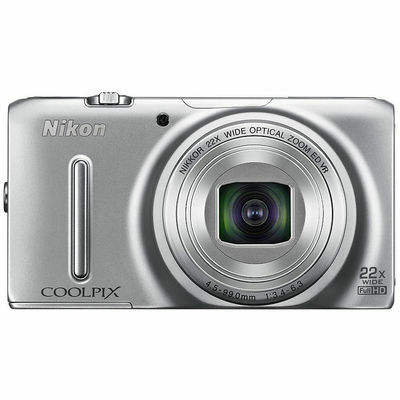 4.Use coupon code NIKONEXTRA10 to get additional 10% off. Note: Offer valid upto 26 Jul 2014. Max discount upto Rs 5000. Not applicable on Promoted Items, Seller Products.